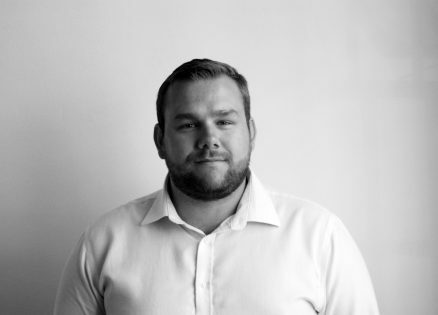 Sam Amer has recently completed his Architecture BA (Hons) at the Canterbury School of Architecture and is working towards his Part II and becoming a RIBA chartered architect. He has previously gained construction experience in a number of differing roles, including site management and electrical installation; this has given him a practical insight into the construction industry. Sam is interested in all aspects of design within the built environment but has particular enthusiasm for educational design, working with dilapidated and aging buildings and sustainable construction.